Clarke & Sampson offers an insurance package designed specifically for the needs of dental offices. We have over 50 years of experience in the dentist marketplace, providing coverage options such as dental malpractice insurance, dental hygiene liability insurance and other business insurance coverage for dentists. Our private insurance practice serves Washington, DC, and surrounding areas, including Arlington and Fairfax City, Virginia. Let us provide you with the peace of mind that your practice is protected. 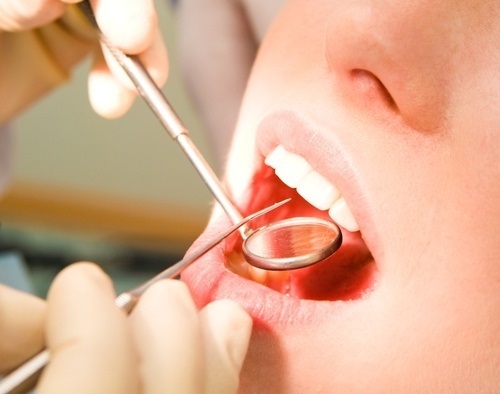 Our comprehensive business insurance policy for dentists is unique because it provides high-quality protection and remarkable value through the convenience of one agent, one insurer, and one policy. This combination of professional liability, general liability and property coverage reduces the chance for potential coverage gaps. Our main objective is to make practicing professional dentistry easier for you. By making sure you are covered in nearly any situation, you can rest assured that we share the same goal — making sure your business is operated as safely and successfully as possible.